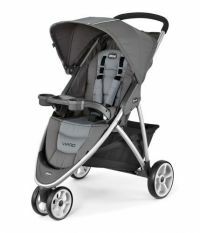 06079747900070 A sleek, three-wheel design with an aluminum frame, Chicco KeyFit compatible for use as a travel system. 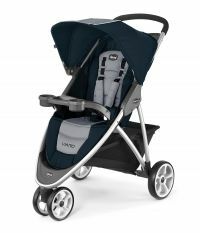 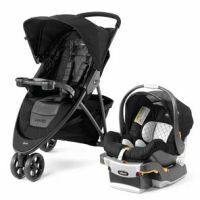 To Recieve updates and possible rewards for Chicco USA Viaro Travel System - Coastal please sign in. To Recieve updates and possible rewards for Strollers & Prams please sign in.